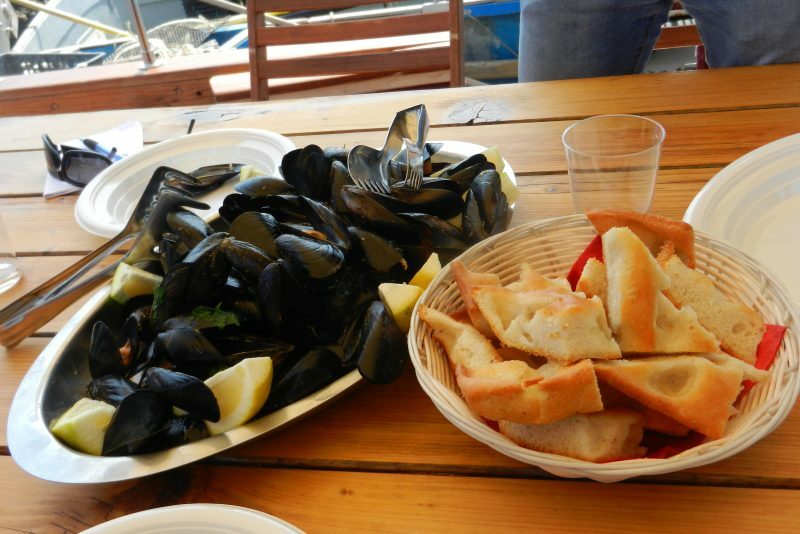 A special experience that will allow you to discover the secrets of a traditional activity, the mussel-farming, and to taste a delicious dish with fresh harvested seafood. 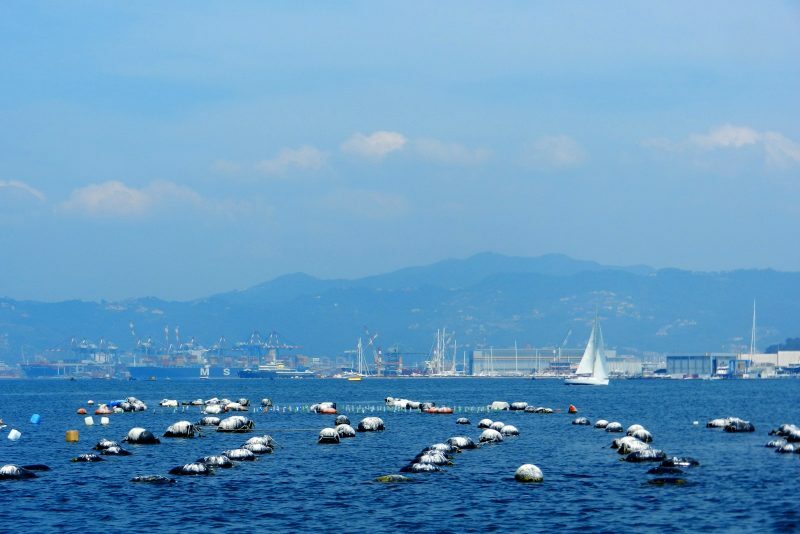 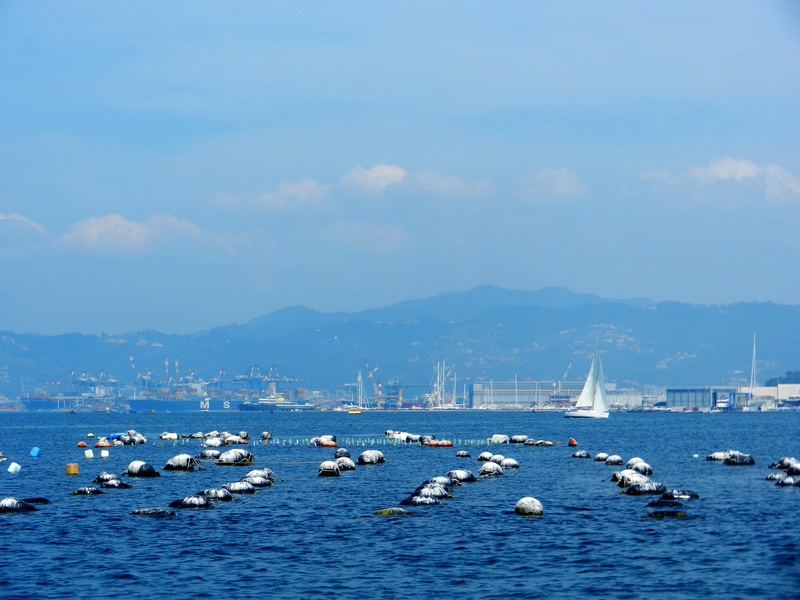 The richness of plankton, the quiet and not too salted waters, make the Gulf of La Spezia the ideal place for mussel cultivation. 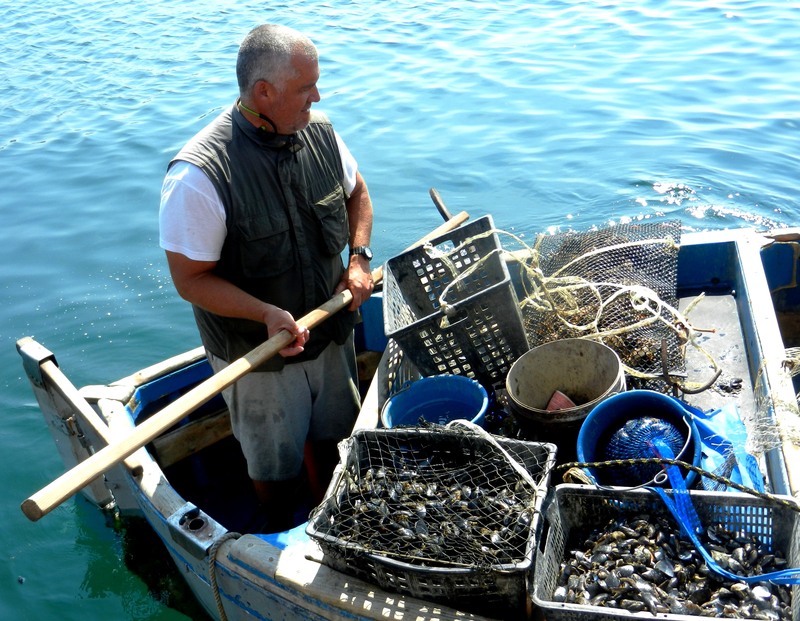 An indigenous work, handed down from father to son, made by repeating gestures, with the maintenance of the farming, the mussel harvest and the day (not less than 24 hours) necessary for their purification, after that the seafood is ready for the kitchen. 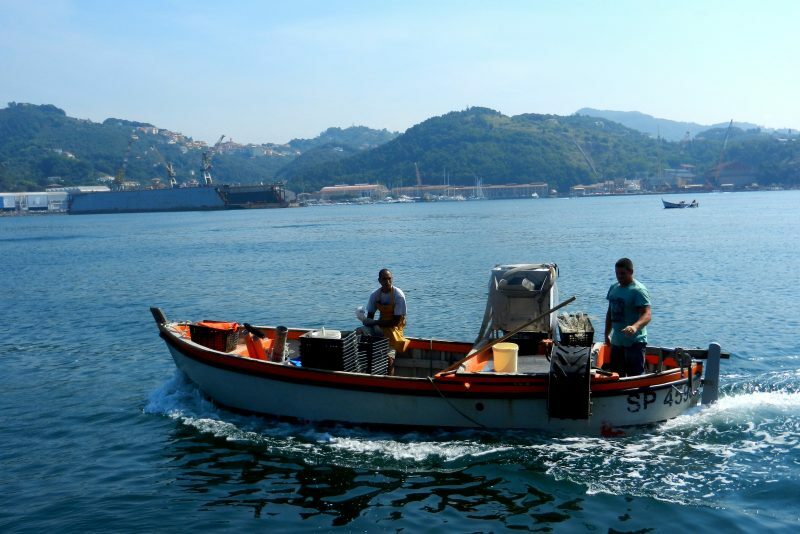 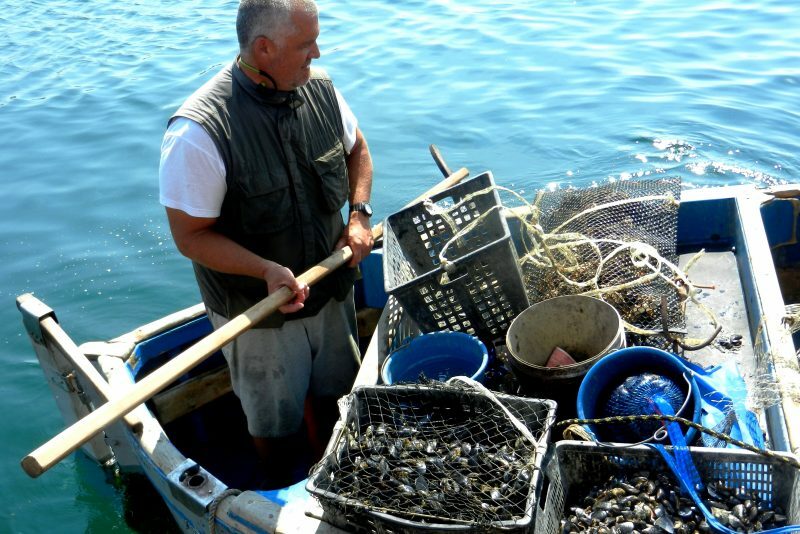 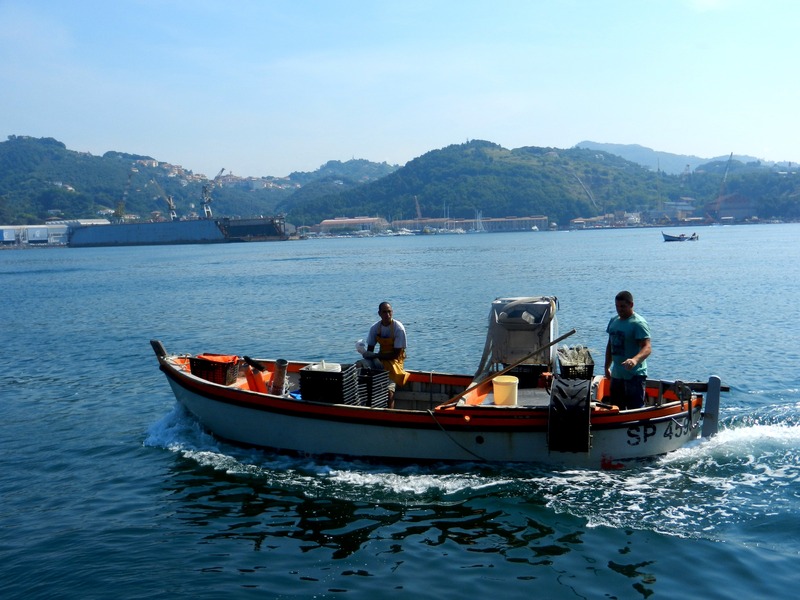 The excursion starts in the morning from the harbor in La Spezia: you will get on board of a wooden fishing boat, which will bring you to the sea between Porto Venere and the Palmaria Island, where mussel-farms are located. 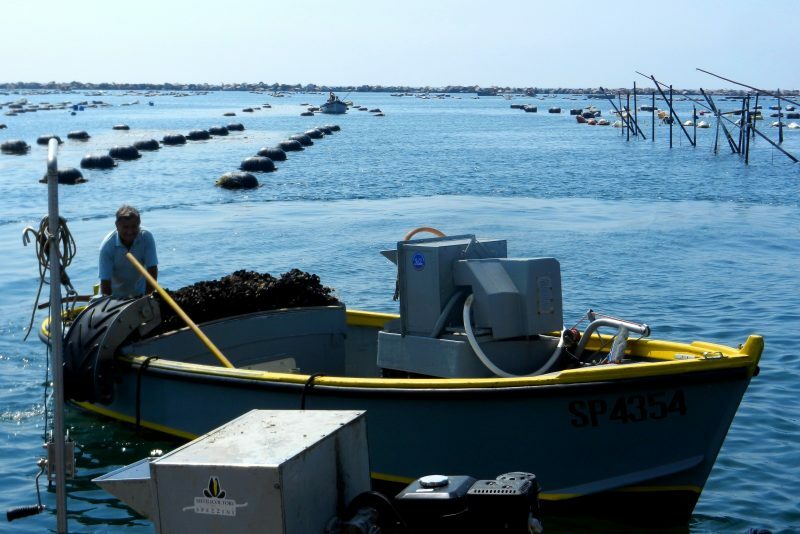 There, along with the mollusk farmers, you will observe how they are cultivated throughout the year. 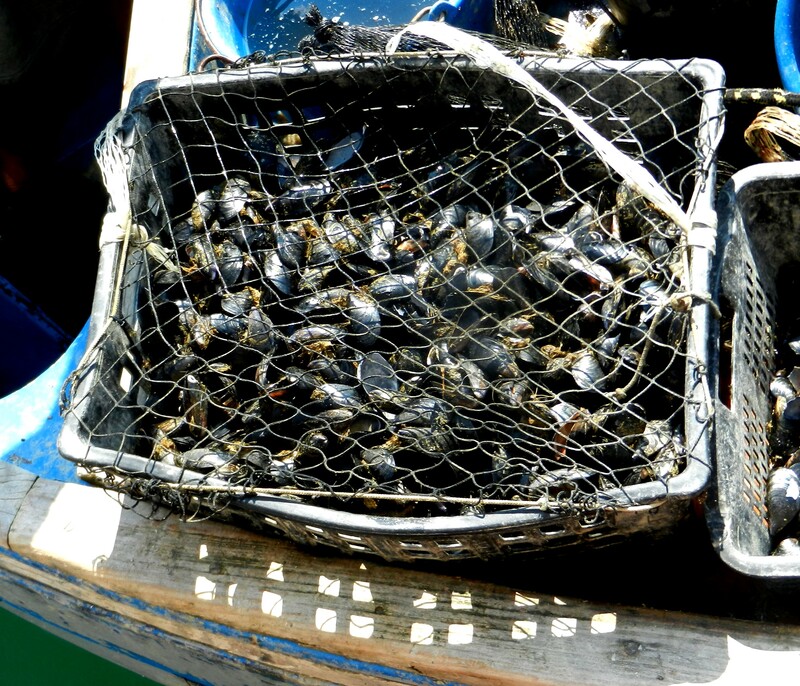 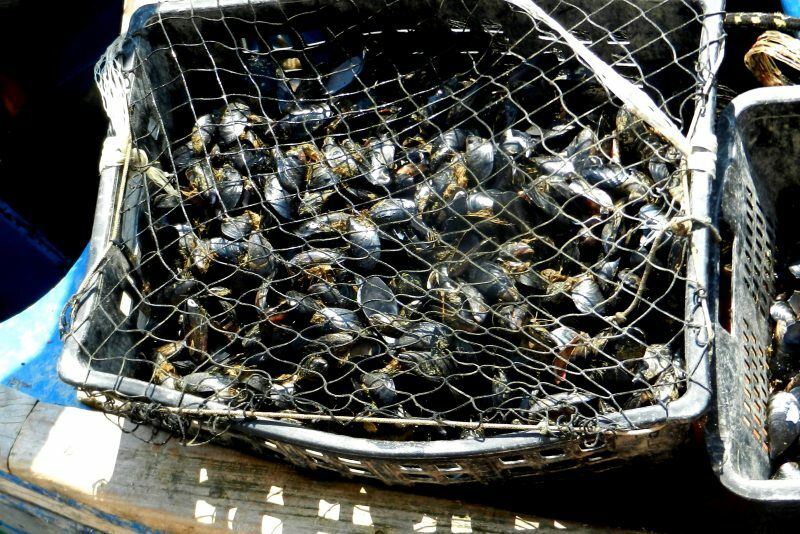 Then, you can actively participate at the harvest of mussels. 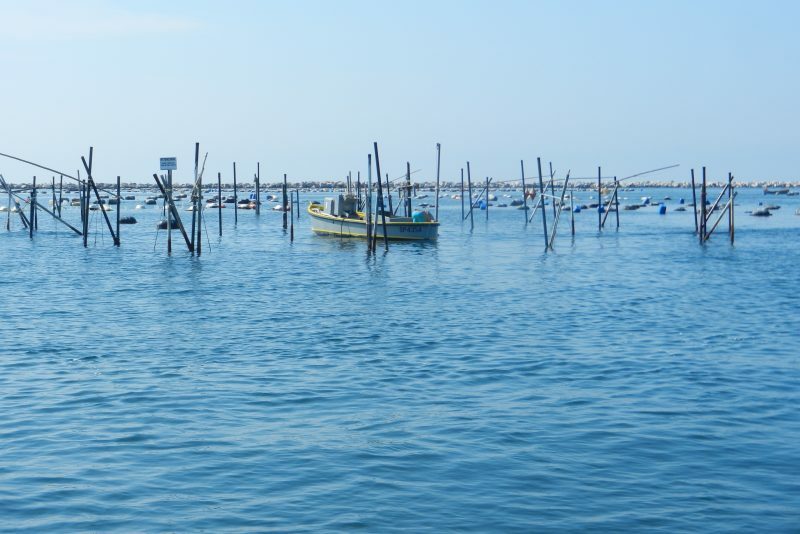 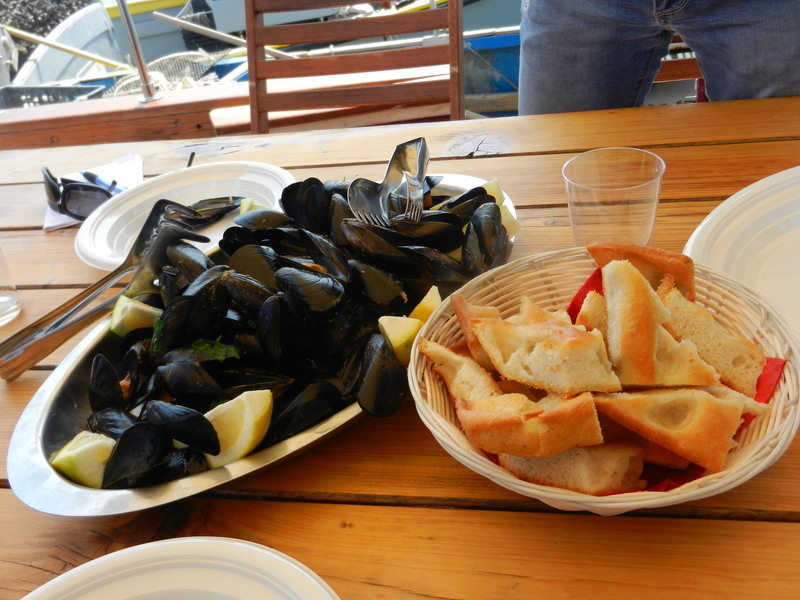 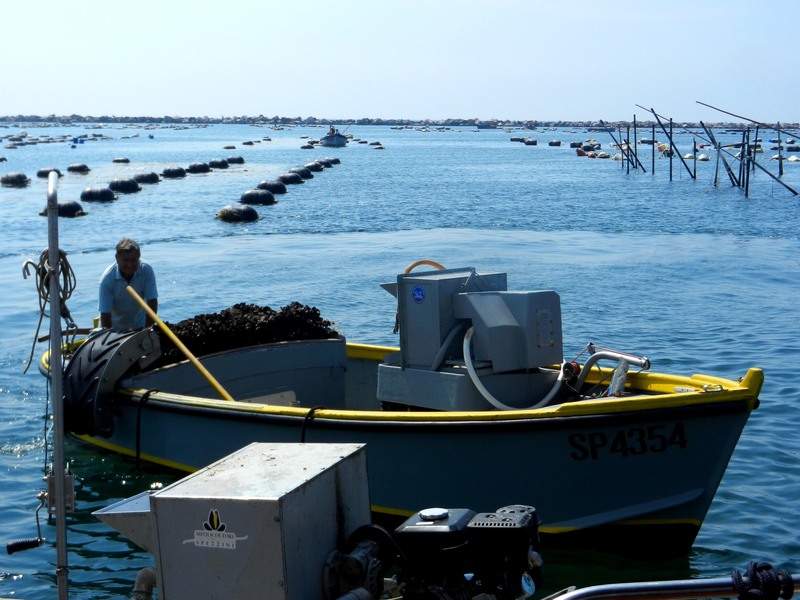 At the end of the excursion, the mollusk farmers will cook for you a delicious dish of spaghetti and ‘muscoli’ on board, that you will taste with a good glass of wine produced in the area. 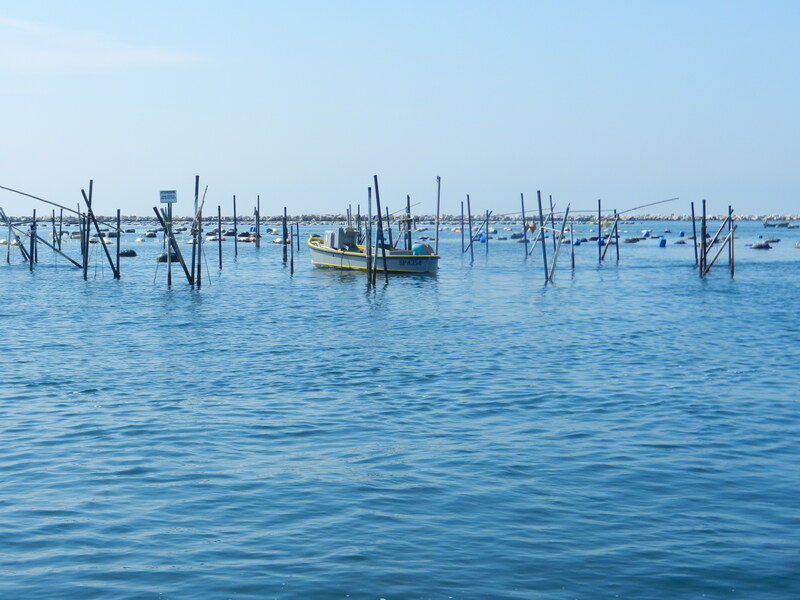 To bring with you: sunglasses, hat, sunscreen, camera and, depending on the weather conditions, also an extra jersey or a wind jacket.